Recharge it. Get it. Play it. 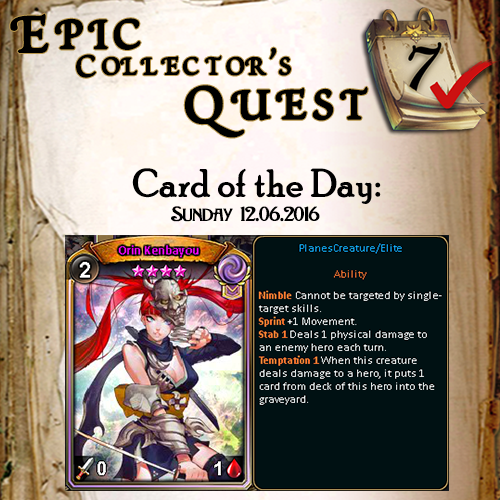 Another edition of Collector's Quest is here! This time special Braves edition! 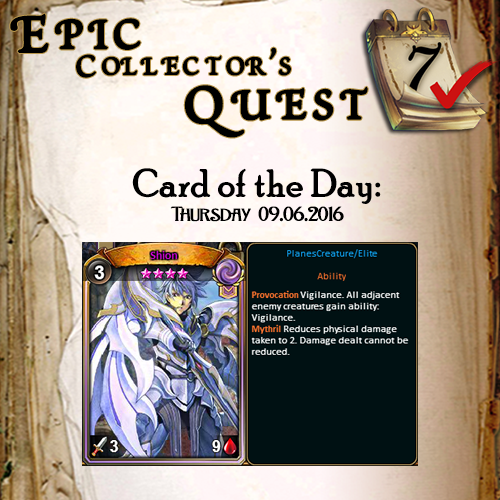 Are you missing some epic cards for your collection? Need to fill some gaps in your deck? 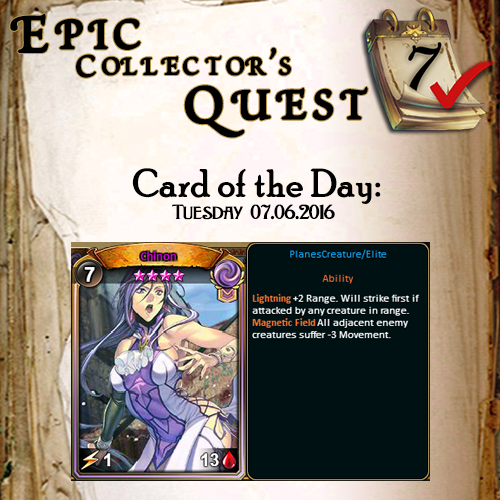 We're gonna try and help you out with our Collector's Quest! 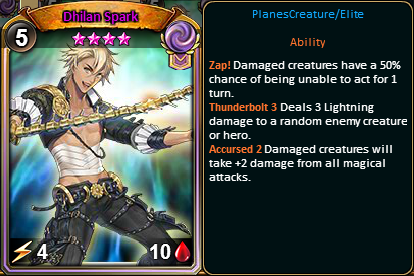 Simply recharge Gold pack and we'll send you an Epic card! More Gold packs gives more cards. 7 consecutive days of buying gold packs (min. 10 euro purchase each day) will give you 1 x Legendary Amaterasu at the end extra! So you are probably wondering how this whole crazy deal is working and what you need to do to get it? How Do I Get 1 Epic card? For every 10 euro brought is getting you 1 card. How Do I Get Multiple Epic cards? 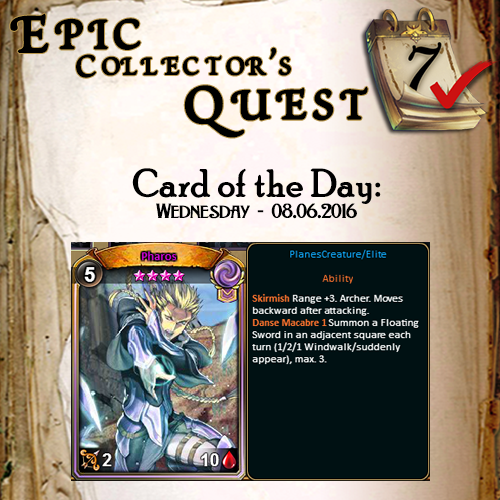 Every 10 euro you will buy is giving you 1 Epic card; there are no limits on how many you can get in one day. How Do I Get Bonus At The End? Buy Gold 7 consecutive days to get card and at the end you will receive 1 x Legendary Amaterasu. Promo week is starting on Monday 00:00 and ending Sunday 23:59 PM. Lilpwnd buys 2x 4.99 Gold packs and gets 1x Epic card. Demadrend buys 1x 4.99 Gold pack, 1x 24.99 Gold pack and 1x 9.99 Gold pack and gets 4x Epic cards. 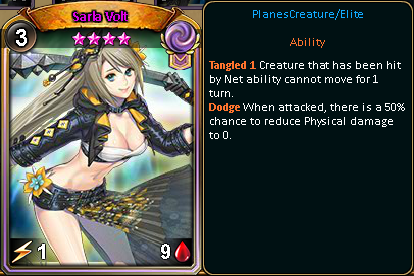 Card of the day is... Sarla Volt! 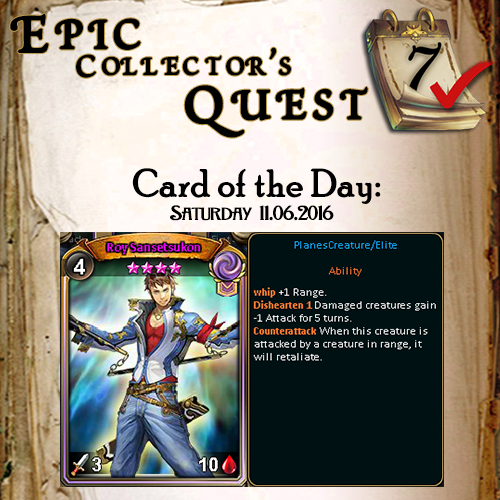 Card of the day is... Roy Sansetsukon! Card of the day is... Orin Kenbayou! All cards are sent! Apologies for delay. Note for S13 Cain - Due to the technical problem in our tool, sadly you will need to wait a bit longer. We will try to fix it as soon as possible and send cards to you all!